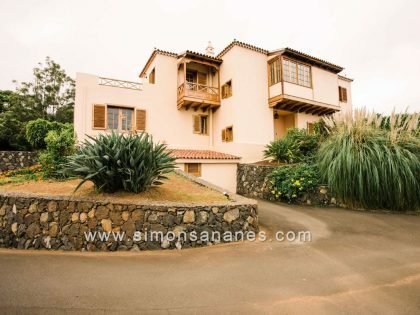 €1,200,000 Situated in the island of Tenerife, Canary Islands, with 4 bedrooms and four bathrooms. Extraordinary climate, with two international airports nearby. 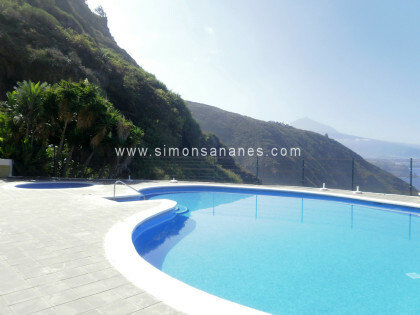 €260,000 Newly built townhouse in very quiet area with 4 bedrooms. 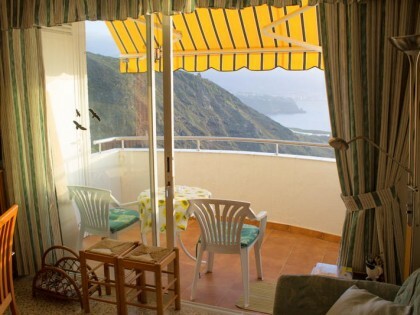 A mild climate and comfortable living. SOLD! 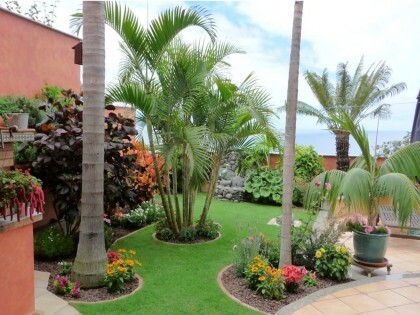 Stylishly furnished chalet surrounded by a beautifully landscaped garden in a protected landscape on the unique stretch of the coastline on the north coast of Tenerife. SOLD! 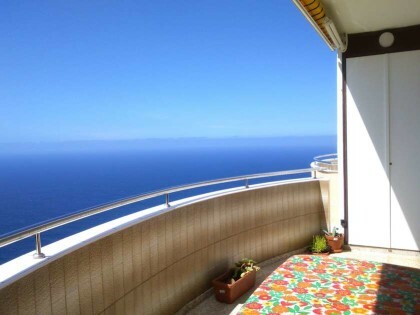 69,000 75,000€ Cosy apartment, penthouse location, with fantastic panoramic view of the sea, the coast and the mountains. 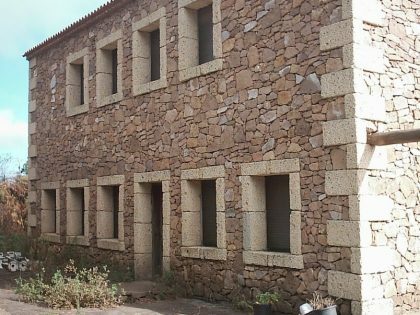 1 bedroom apartment for rent. 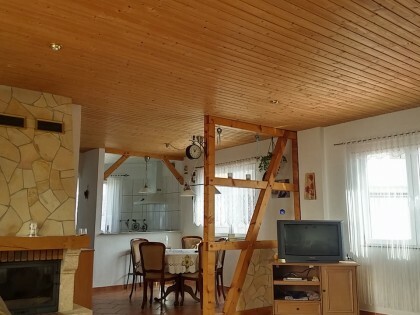 € 350 monthly.